Pretty cool news for PageCloud. I like the product and goals that they offer, so I like to blog about their progress. PageCloud officially teams up with Google and Hover! They recently hosted theirfirst HackerNest event (pictures here), welcomed *some incredible new* employees to the team, rolled out *some new* features in our platform, and created partnerships to help PageCloud customers get even more professional perks from their subscription in the New Year! PageCloud officially teamed up with Google and Hover so their annual subscribers can have special access to business email, domains and more in 2017! Are you familiar with G Suite? It has the Google apps you need to do your best work, all wrapped up in one package that works seamlessly from your computer, phone or tablet. You’ll get a professional, ad-free email address ([email protected]) with 30GB of Inbox storage, and 24/7 support from Google if you run into any snags. G Suite is compatible with Microsoft Outlook and other email clients you might already be using. On top of that you get all the other features, (like Docs, Drive, and Calendar for business) free! » Learn more about G Suite and how it’ll work with PageCloud here. If you’re in Singapore, I have some promo codes you can use here. 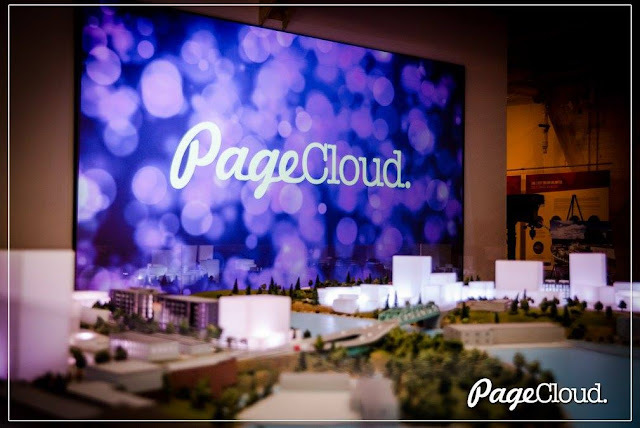 I’m excited for the PageCloud folks and are keen to see how they grow this year. Keep it up guys and gals!